So I was asked to unlock these models. Since, a certain user is trying to force rules on content he has no legal rights to do so. 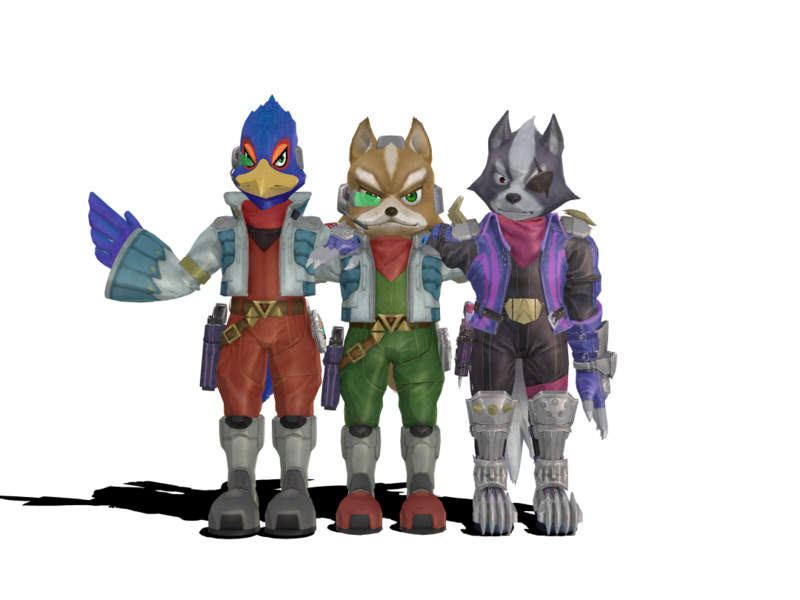 You can download the models from the link I provided. If you know what to do on adfly. MEaning 1st if a pop up says accept or deny press deny. In the upper right wait for the 5 sec to say skip ad. Press skip ad an you will be give a download link on my mediafire shaired link. I used notepad++ to unlock the files fairly easily.